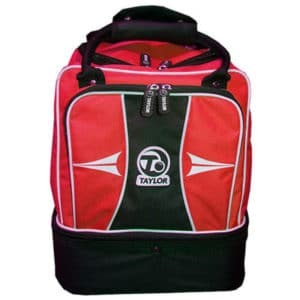 A perfectly compact and durable bowls bag that holds a pair of crown green bowls and a jack. 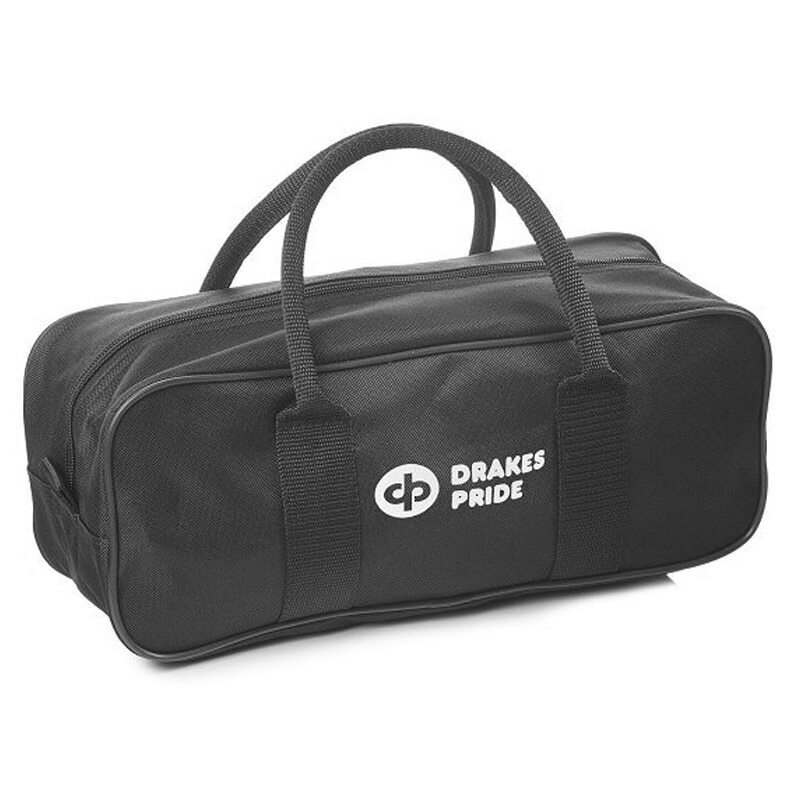 Transport your bowls to the green in safety with this highly durable no-nonsense nylon bag. 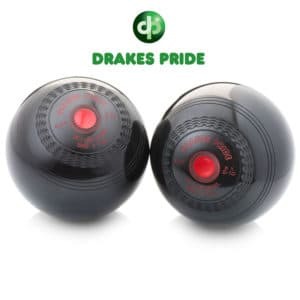 With a wide opening zip you’ll have no trouble loading up and removing your crown green bowls and jack. 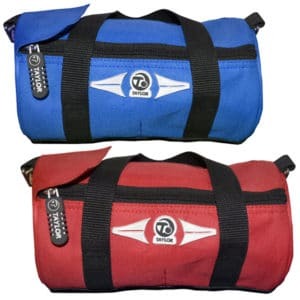 To keep the bowls safe and stop the clanging together the bag features a fold up partition which will keep the bowls separate from each other in their own compartments within the bag. 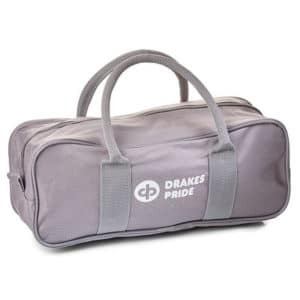 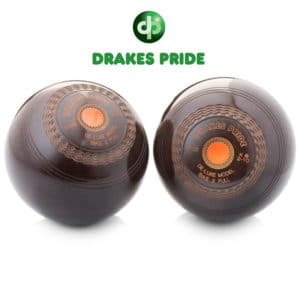 The two bowl and jack backs from Drakes Pride are available in Black, Grey, Navy, and Maroon. 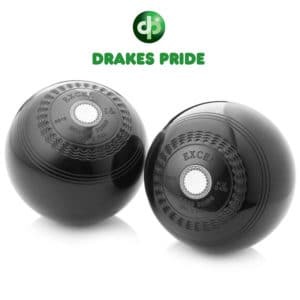 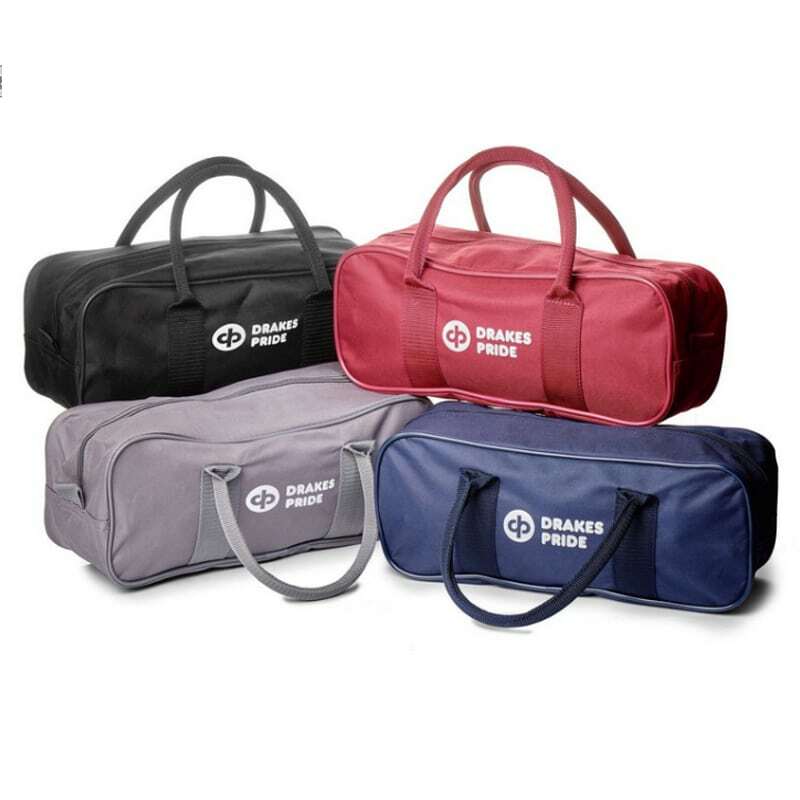 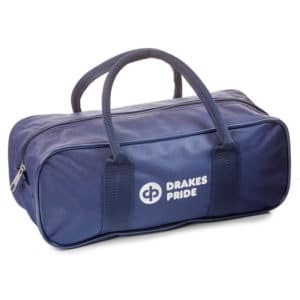 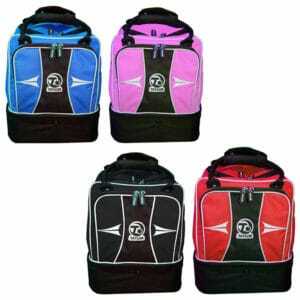 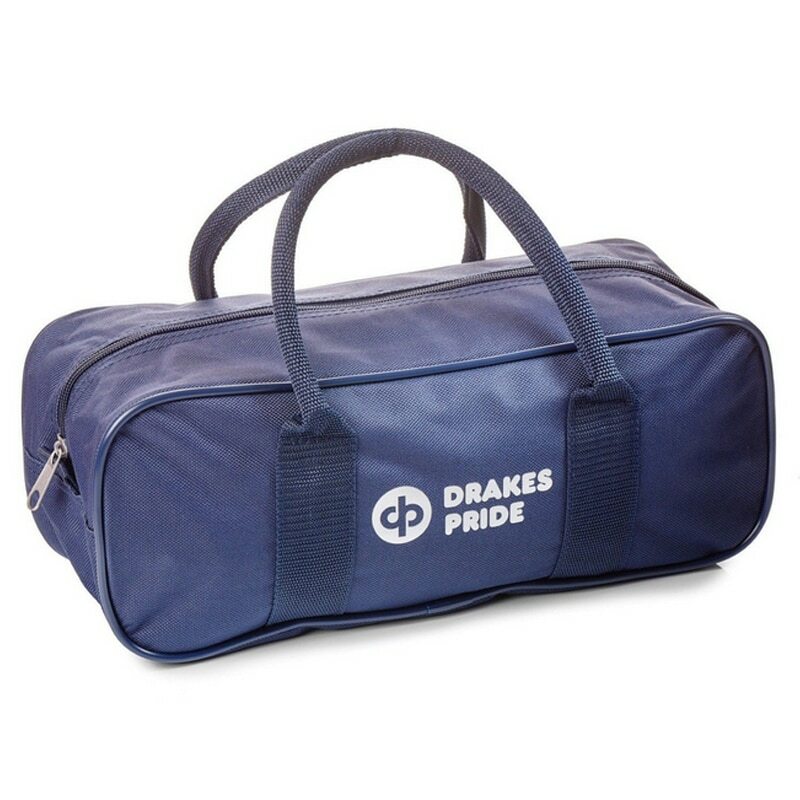 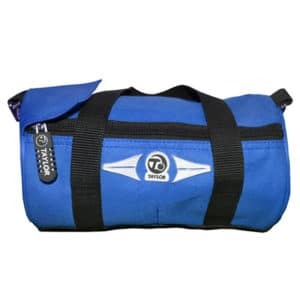 Designed specifically for crown green bowlers the bags fit two bowls and a jack comfortably.